The problem with doctors to respond to the chronic heart disease when a patient actually face the silent heart attack and it does not give the sufficient time for the medical treatment during an emergency. Prevention is the better option in this scenario and using the latest technology and science, we can definitely avoid the major catastrophe when this disease strikes. Having a silent heart attack puts people at a greater risk of having another heart attack, which could be fatal. Having another heart attack also increases the risk of complications, such as heart failure. 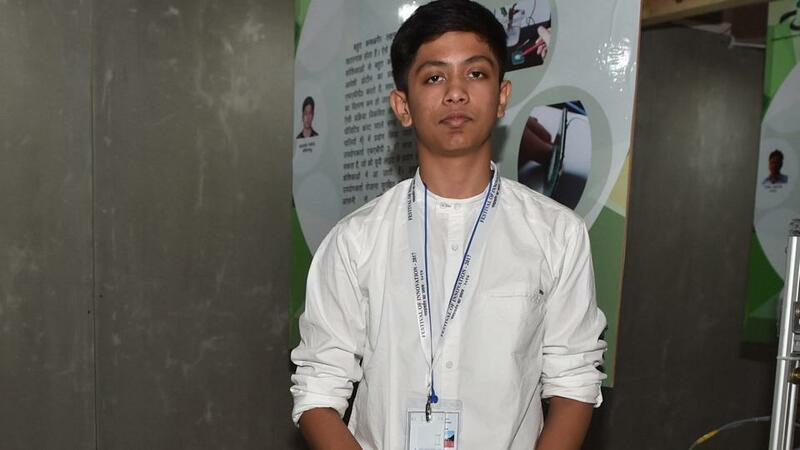 Now, Akash Manoj, a 17-year-old student from Tamil Nadu in India has invented a new technique, which can non-invasively detect the risk of a silent heart attack and could save many lives in rural areas. His innovation called “Non-invasive self-diagnosis of silent heart attack” is a simple, user-friendly and yet scientific technique, involves FAPB3, a blood biomarker that accumulates on the skin to forewarn the possibility of heart attack. 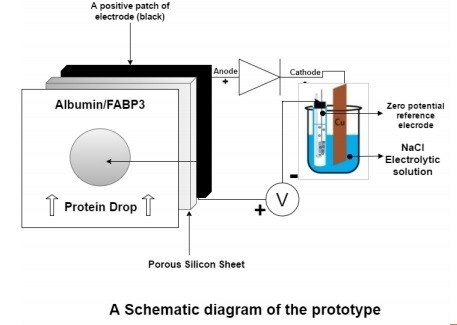 FABP3 is one of the smallest proteins that can be present in blood and charged negatively. It's present on skin capillaries can be detected by a ultra-violet ray absorbed by the skin. It reads by a sensor based on how much of the light absorbed by proteins. He inspired to develop this device when his grandfather died due to a silent heart attack. “My grandfather also looked healthy but one day he collapsed following a sudden heart attack,” he said. He recently got an honour of being a guest of President of India Mr Pranab Mukharjee under the Innovation Scholars In-Residence Programme. 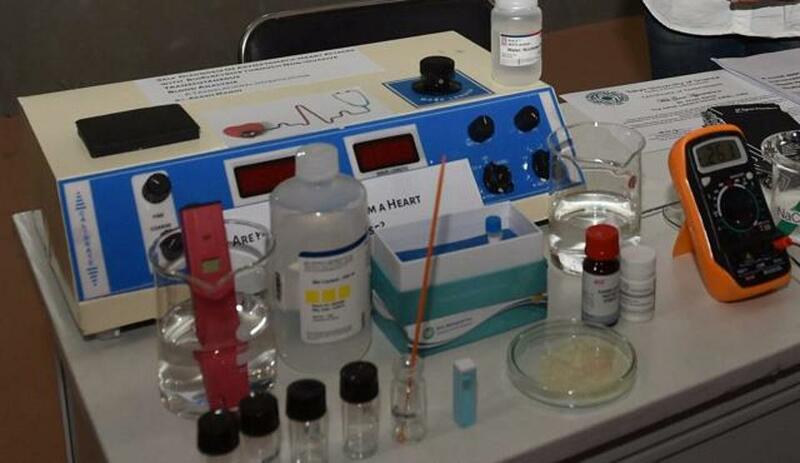 Manoj aims this technique to be available in rural areas and helpful for ‘at-risk’ people to test their heart’s health on their own and seek timely medical help. People who are at risk, are recommended to use the device twice a day, in the morning and at night, before going to bed.